The date for this event has changed to Sunday, March 3. Explore the globe with Urban Expedition! Designed for everyone to enjoy, Urban Expedition offers the opportunity to learn about the world right in St. Paul. With a focus on a different destination, each program in the series provides authentic cultural experiences that include music, dance, crafts, and traditions. It’s an ideal event for families or anyone wanting to experience a new culture. 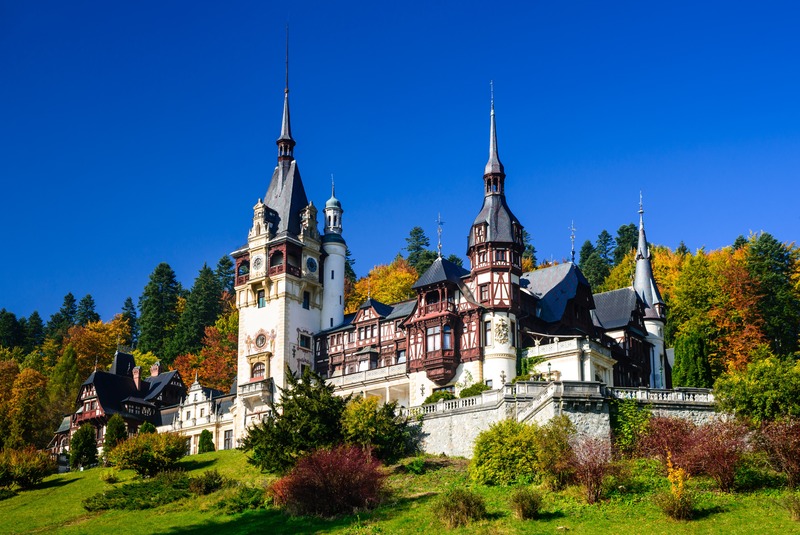 Join Landmark Center and Global Minnesota as we travel to Romania in March.